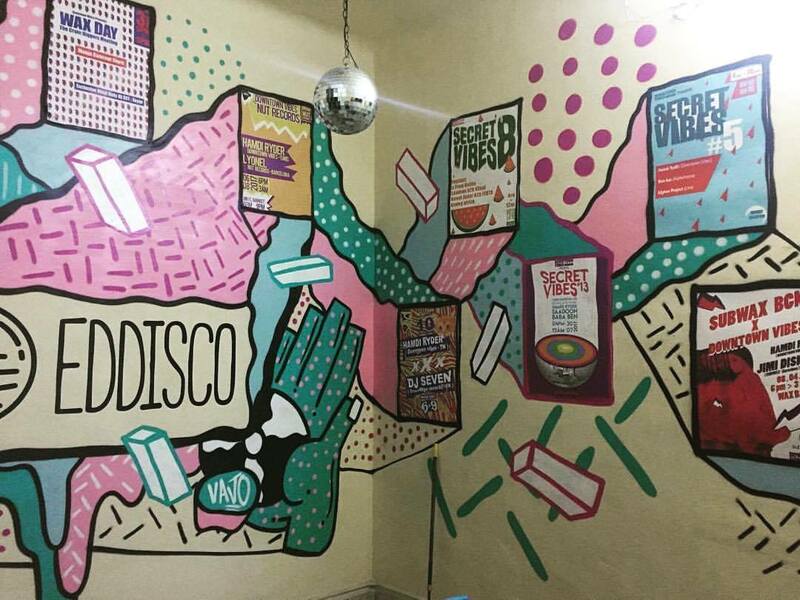 The only dedicated underground record shop in the Tunisian capital. 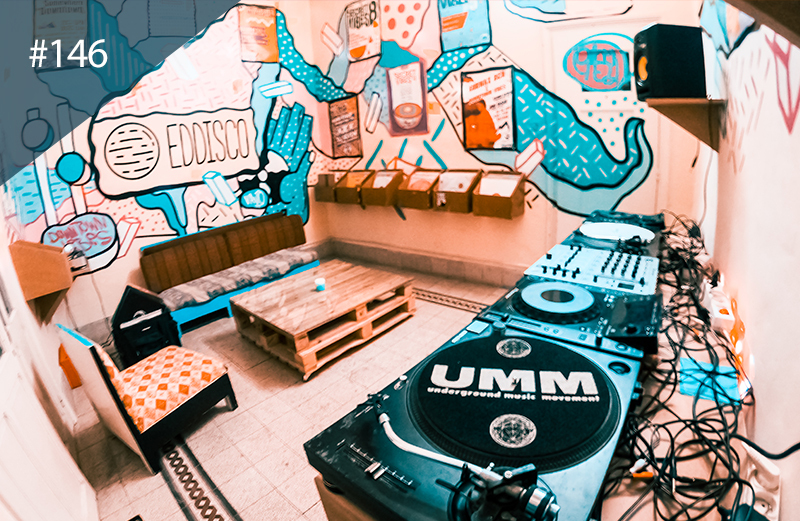 This week’s instalment heads to the only record shop in Tunisia’s capital city, Eddisco – a community hub fostering the underground scene in Tunis. 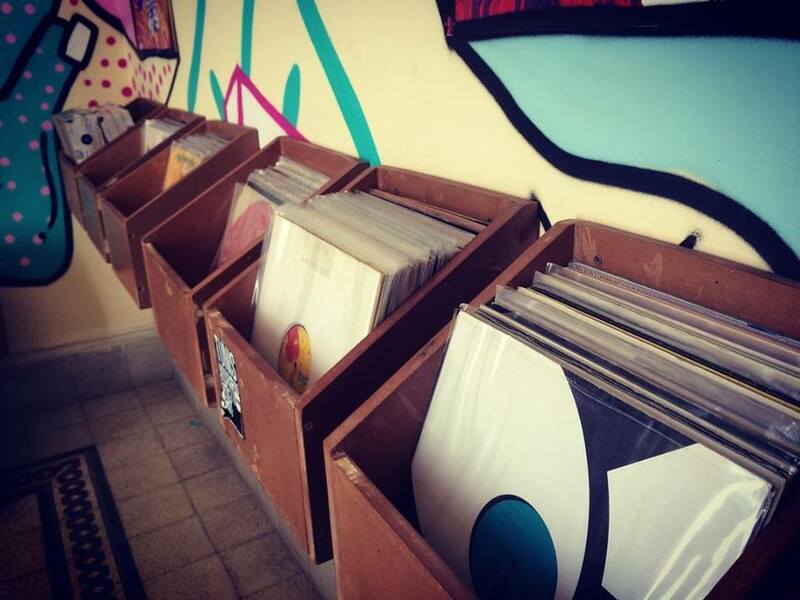 Go for: House, techno, Tunisian and Arabic records. 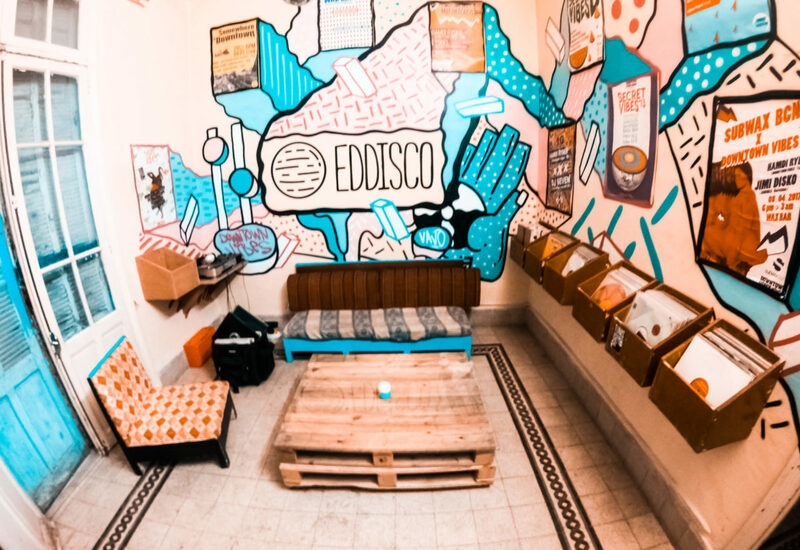 Nestled within an apartment in Tunis, Eddisco only opened around a year ago but has quickly became a crucial spot in a city that’s low on record stores. 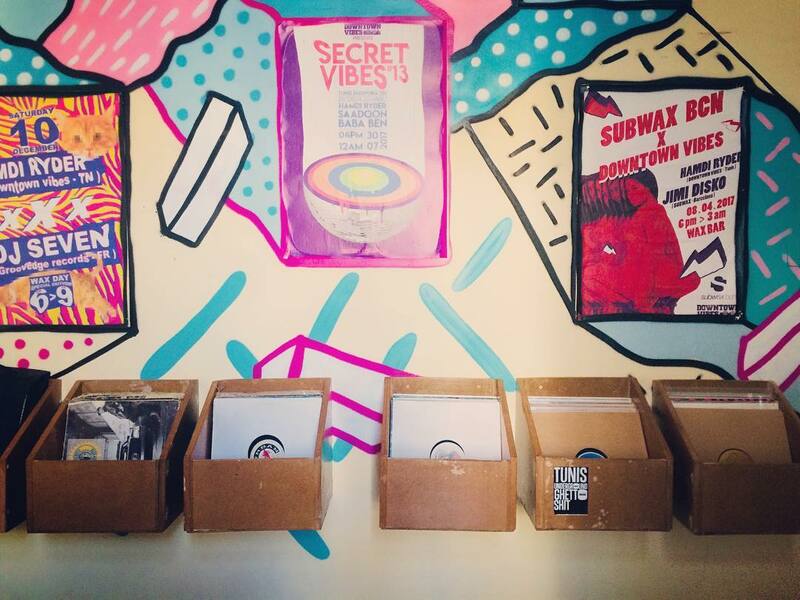 In abundance during the ’90s, many shops closed their doors in the early-2000s, leaving no designated dance music hub for diggers. That is, until Eddisco opened its doors.